Musical sensations Terry Robb and the Ty Curtis Band will join forces this Saturday, April 6, for Blues Night at NCRD, filling the Nehalem venue with sounds worth savoring. 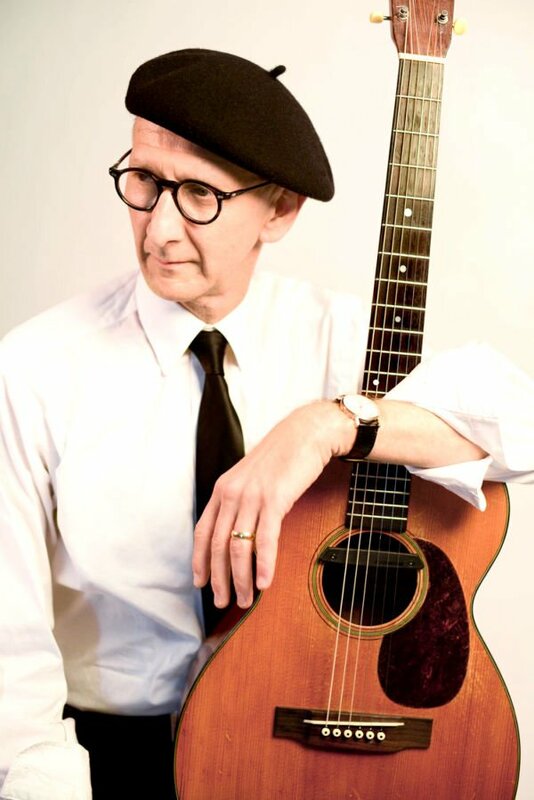 Terry Robb is one of the top acoustic blues guitarists performing today. His signature finger-picking style has earned him international acclaim from worldwide audiences, music critics and distinguished peers. Incorporating elements from the Mississippi Delta music tradition, ragtime, country, swing and free jazz, Robb has built a unique blues sound throughout a music career spanning more than four decades. The multitude of awards Robb has received speak to his seminal talent as a blues guitarist. He has been inducted into both the Oregon Music Hall of Fame and the Cascade Blues Association Hall of Fame. After he won the Muddy Award for Best Acoustic Guitar for 19 consecutive years from its inception in 1992 to 2011, the award was renamed the “Terry Robb” Acoustic Guitar Muddy Award to honor his landmark contributions to blues music. In 2017, he received the Muddy Award for Lifetime Achievement. Ty Curtis has a blues mojo that is alive and kicking. His offerings have a throwback rock and roll flair with an undeniable southern-fried ambience. Blended, it all adds up to the authenticity of his blues rock style. His power-packed performances capture the undivided attention of audiences with tantalizing guitar fret work and highly intellectual lyrics. Curtis has been winning awards for his vocals and musicianship for the past 10 years. In 2009, his raw, soulful version of “Five Long Years” by Eddie Boyd captivated the audience and earned the band second place in The International Blues Challenge and lead to performances at The Montreal Jazz Festival in Canada and the St John Blues Festival. Saturday’s concert will start at 7:30 pm at the NCRD Performing Arts Center, 36155 9th Street, Nehalem. Tickets, $23 in advance and $28 on the door, are available at www.ncrd.org.